Pete’s Dragon (2016) is a remake of a 1977 film of the same name. The film updates the story, having it take place in the Pacific Northwest instead of in New England like the original, while also moving the date from the turn of the 20th century to 1977. For full disclosure, I’ve never seen the original so I can’t comment on the differences between the two films. 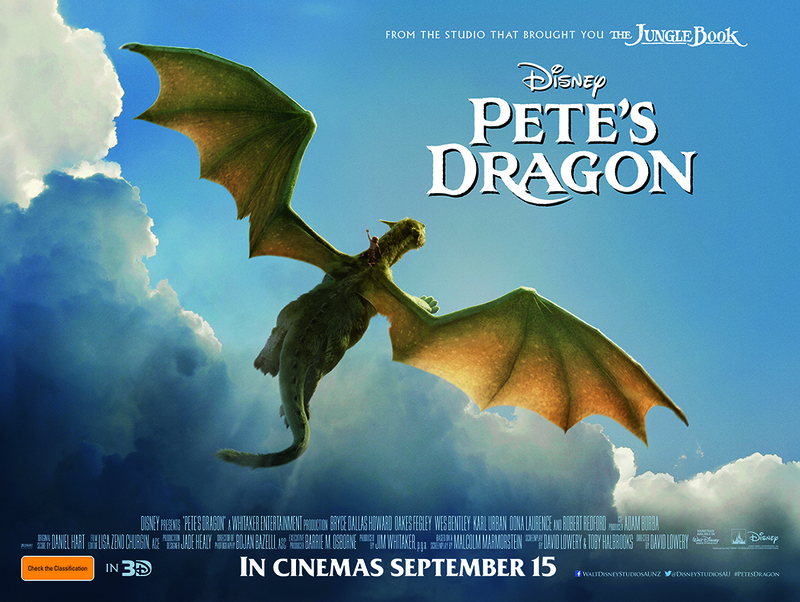 Pete (Oakes Fegley), the titular boy, survives a car crash deep in the forest and lives with a dragon for six years before he’s discovered by Park Ranger Grace Meachum (Bryce Dallas Howard). 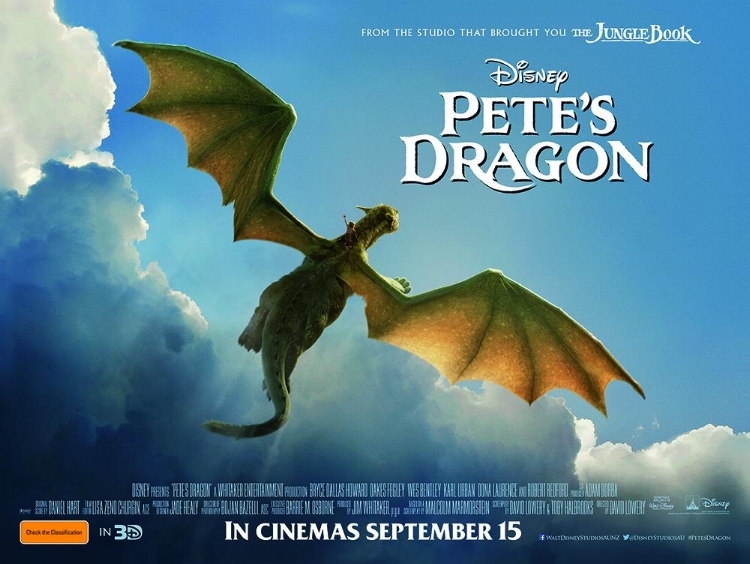 Pete’s Dragon is a safe, rather uninteresting movie about a lost boy and the dragon who finds and befriends him as well as the people who try, and ultimately succeed, in separating them.